How much do you know about dentistry and teeth? 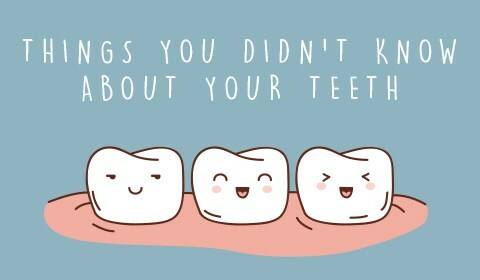 I stumbled upon some interesting facts about dentistry and teeth that I wanted to share with our patients. Most Americans spend 38.5 total days brushing their teeth over a lifetime. A snail’s mouth is no larger than the head of a pin, but it can have over 25,000 teeth! The Crocodile Bird flies into the open mouth of a crocodile and cleans the crocodile’s teeth!